what he can do for her. He says he can do anything for her. She asks if he can give his life. He holds her hand, walks to parking lot, takes out petrol can and pours petrol on his body, lights match stick and sas he is ready to die for her love, but if her love will let her die. He drops match stick and starts burning, shouts Maya. Maya thinks when he was not loyal to his boss, how will he be loyal to her, sorry Rajeev you are not meant for me. Maya continues her story and lies Arjun that Rajeev tried to kill himself when she rejected him. Into flashback again, police and hospital team rescues Samay and asks Maya how did this happen. Maya acts as crying and says when she denied to marry him, he tried to kill himself. Rajeev is put on stretcher and taken into ambulance, says he loves her a lot. Maya smirks. Maya tells Arjun again that Rajeev wanted to kill her. Into flashback again, burnt Rajeev returns to her and says she is mistaken, he was not trying to kill himself and thought she would save him like he saved her, but she got afraid. Maya touches his burnt skin and says she knows, love made this relationship, but this world will not them live together, Arjun will not let them together, if they cannot live together, they can die. She gives him poison and asks to kill him. She forcefully opens bottle. He tries to stop her. She calls police and acts pleading Rajeev not to kill her, she does not want to die. Police shoots Rajeev’s legs and arrest him. Maya out of flashback tells Rajeev wanted to kill her child and gave her abortion pill mixed juice. Rajeev is dragged by police and he pleads not to do this to her. Maya smirks. Samay is seen tortured by police. Out of flashback, Saanjh says Maya used him so much and destroyed him. Maya is mad, but he is bigger mad. Samay says it is his madness and love for Maya. Maya continues her story that her selfishness put her in trouble. Arjun confronts her and says she spoilt Saanjh’s life, he thought she would not break his trust, but she did. She cries to save Saanjh from Samay, he will kill her. Samay continues that he will use Saanjh as a bridge to reach Maya, she just have to marry him. She says she will not until Shubh returns, where is he. Suman enters and asks not to tell until she marries him. Shubh and Samay are planning something big for her and she wants to spoil their plan. She walks out. Saanjh gets Arjun’s call. Arjun says Samay is not a good man, not to marry him. She starts talking in code language that Shubh is with Samay and befriended him well, they both watched movie and did shopping and is staying somewhere in a hotel with Samay, they both have planned big for her. Arjun as his nick name is does not understand and asks what she is telling. Maya asks what is she telling. Arjun asks her to shut up.. She insists. He says Shubh, Samay, theater movie, hotel. She says Saanjh means Samy has kept Shubh in a hotel. Saanjh says she is right and to follow her. She says he has to attend her wedding at any cost and disconnects call. Arjun asks which hotel Samay is staying in. She says Imperial. He walks saying he is going to dusky. She runs behind him trying to stop him. He warns not to. Maya tries to stop Arjun. Arjun says enough now, his dusky will get back her duffer, he will not let Maya destroy anything more. Saanjh cries sitting in balcony and thinks her duffer has to come today, he has to find truth in her words and understand that Maya and Samay are together and this all Maya’s plan. 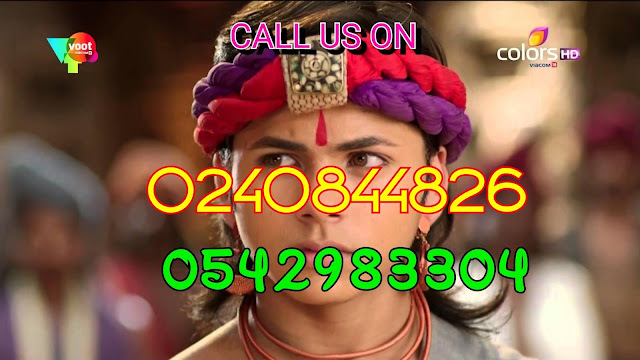 If duffer does not come, his dusky’s life will destroy and she has to marry a man who killed her papa, who wiped her mom’s sindhoor and same person wants to apply sindoor on her forehead, who is holding her brother’s life and wants to promise he will protect her life, Duffer has to come. Maya continues to stop Arjun, but he walks away. she wants to see is not present. Vandana says Prem is not here, but he left responsibilities to her, she has to become both mom and dad. Suman says she has lost hope. Vandana says Saanjh is her hope, she has to explain Saanjh that Saanjh is going but Samay is coming, so go and be with Saanjh and wipe her tears as Saanjh cannot see tears in her mother’s eyes. Maya gets panick attack and reminisces Arjun’s words that he is going back to his dusky. She thinks her Arjun again broke her heart. Saanjh gets ready as bride and imagines her papa pampering and saying she is looking good. Vandana comes and asks if everything is alright. Saanjh says noting is right and cries hugging her. Vandana asks what is wrong. Saanjh reminisces Samay’s warning that she will lose her brother if she tells his truth to anyone. She tells why there is a ritual that they have to leave their family for someone. Vandana smiles. Suman enters and asks not to cry, she made her emotional and spoilt her makeup, come out Samay is waiting for her. Saanjh with Vandana and Suman walks to mantap and sits next to Samay. Pandit starts chanting mantras. Saanjh reminisces Arjun telling not to worry, he will bring Shubh. She asks Suman where is Shubh, why did not he return yet. Suman asks Samay where is Shubh, what surprise he has planned. Samay asks to start rituals, Shubh will come. Saanjh looks at door repeatedly. Panditji asks bride and groom to stand up and exchange garlands. Saanjh reminisces Maya’s warning if she does not leave Arjun, she will destroy her. She thinks Maya would have destroyed her, but not kill her papa. She reminisces Maya’s each warning and repeats if she was punished, she would have tolerated, but why her papa was killed. She hopes her duffer will come and help her. Samay exchanges garland. They both sit. Suman does gathbandhan. Samay asks panditji if they can wait for 1 min as he needs to make a call. He goes aside. Arjun enters. Saanjh looks at him. Vandana fumes seeing him and angrily asks what is he doing here. Shubh comes from behind crying. Saanjh relaxes and asks if he is fine. Suman asks who troubled him. Arjun says that kamina kept Shubh in movie theater bathroom. Saanjh reminisces whole incident. Arjun asks where is Samay. Saanjh points at bathroom. Arjun breaks bathroom and sees Samay has escaped. Saanjh breaks her garland. Saanjh tells Arjun that Maya and Samay killed papa and don’t know who all they will kill, they can do anything. Arjun says Samay and Maya are not together, in fact Samay is frightening Maya. Saanjh says he does not know anything. Arjun says she means Samay and Maya know each other since long. Saanjh reminisces Maya throwing flying kiss on Samay and says she saw them…Arjun says he knows she is blaming Prem’s death on Maya, but this is not truth. Samay in fact tortured Maya. 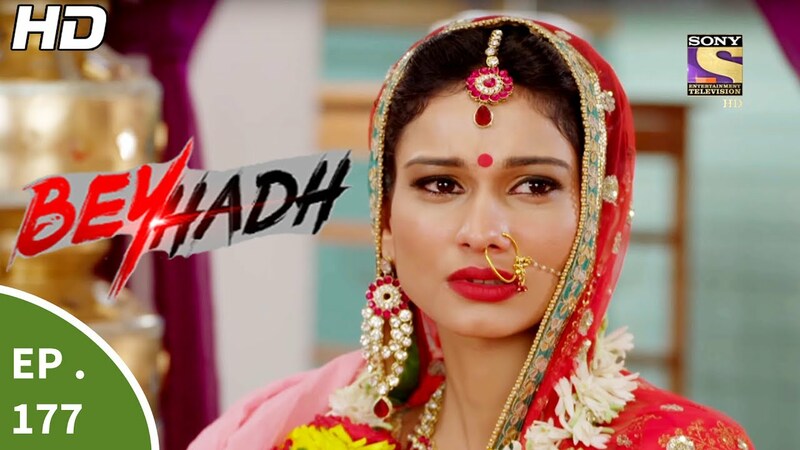 Saanjh asks if he is mad, can’t he see Maya is trying to trap him again and he as usually dumbly falling in her trap, it is Maya and Samay’s plan. Arjun shouts if she thinks Maya is behind uncle’s death, then Maya will not return in his life and their relationship is finished. Precap: Samay kidnaps Maya. Maya shouts to leave her. Samay slaps her and says they will leave in a boat; him, she and her child will live happily everafter.